Time at home during this Spring Break proved that I am NOT a fan of television. In fact, it’s the one recreational thing I do inconsistently. I could care less about watching television but I love listening to music. Watching television cuts in to my productivity. It’s easy to get caught up watching the lives of others real or fake and miss out on living your own life. Being intentional about what I watch on television helps me plan my time as opposed to sitting and vegging aimlessly. My TV was off the majority of the week. Instead, I listened to Smooth Jazz while tackling items on my action list. This is definitely one area I consistently have in check! I am CLEAR on my relationship with the television. How about you? 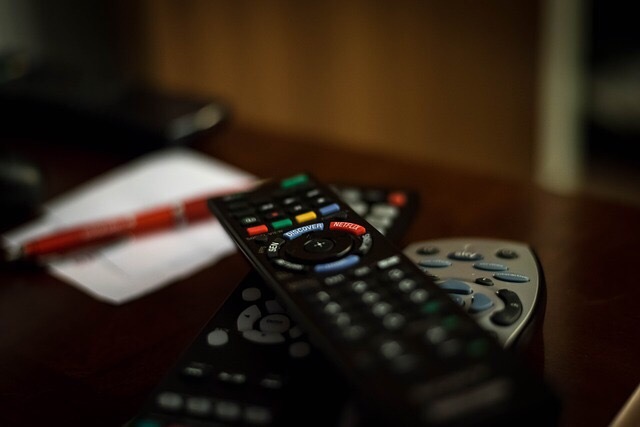 Is TV relaxation or a distraction for you?